Monty Halls is a TV presenter, marine biologist, expedition leader and professional diver. He has presented a number of successful series including the BBC’s Great Barrier Reef and The Fisherman’s Apprentice. 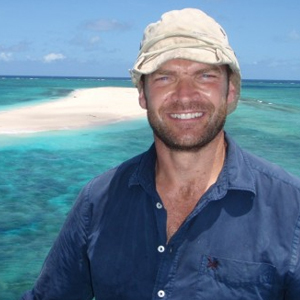 He first visited the Galapagos Islands whilst filming for Channel 5’s Great Ocean Adventures in 2005 and has been fascinated by them ever since. After serving as an Ambassador of GCT for many years, Monty took on the role of President at the start of 2015. 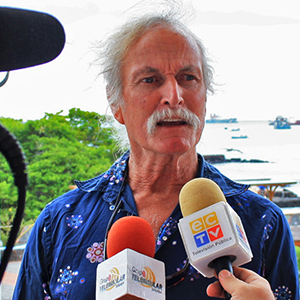 Stanley Johnson, journalist, author and environmentalist, has been a member of Galapagos Conservation Trust since 1997 and became an Honorary Ambassador in 2011. Stanley is the father of Boris Johnson, the politican. 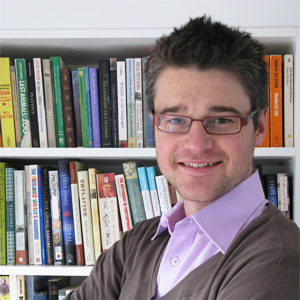 Henry Nicholls is a freelance science journalist specialising in evolutionary biology, the environment, conservation and history of science. Henry’s first book Lonesome George: The Life and Loves of a Conservation Icon was published by Macmillan Science in April 2006, was longlisted for the 2006 Guardian First Book Award and shortlisted for the Royal Society’s prestigious General Book Prize. His most recent book, The Galapagos: A Natural History, has received international acclaim and proves to be a popular seller in our shop. Henry is also editor of GCT’s Galapagos Matters magazine. 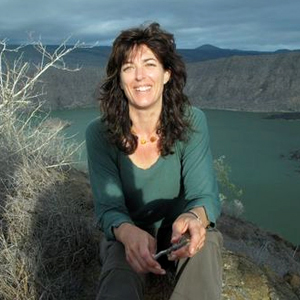 Sarah Darwin is an artist and botanist who first visited Galapagos in 1995 to prepare illustrations for a field guide to the Islands. More recently she has undertaken a scientific research project on the endemic and introduced Galapagos tomatoes. Sarah is a great great grandchild of Charles Darwin and lives in London, where she is based at the Natural History Museum and University College, London. 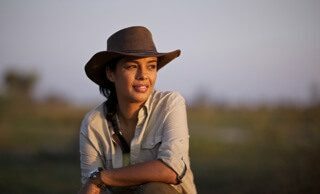 A biochemist, wild animal biologist and TV presenter for BBC and ITV, Liz Bonnin is in her element in the presence of wild animals or when she’s picking the brains of scientists. In 2017, she presented BBC Galapagos, and other recent projects include BBC Operation Snow Tiger, Big Blue Live and Stargazing Live. 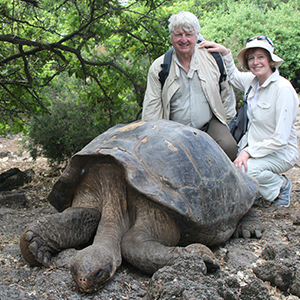 Godfrey Merlen is British and has lived in Galapagos for 41 years, starting out as a volunteer at the Charles Darwin Research Station. After spending years studying Sperm Whales and writing the first Galapagos guide book for cetaceans, he worked with the Galapagos National Park Service in developing a patrol fleet. He now works in collaboration with Sicgal, the quarantine inspectorate, and the Galapagos National Park to prevent the arrival of new invasive species through the practical application of known and new techniques, based upon novel government regulations. He is also involved in studying Galapagos Penguins with Professor Dee Boersma. His paintings and images have been used widely for raising conservation awareness.